Thomas is the No. 1 blue engine. He is a cheeky little engine who always strives to be Really Useful. Thomas can connect to other Wooden Railway engines and vehicles with magnet connectors. 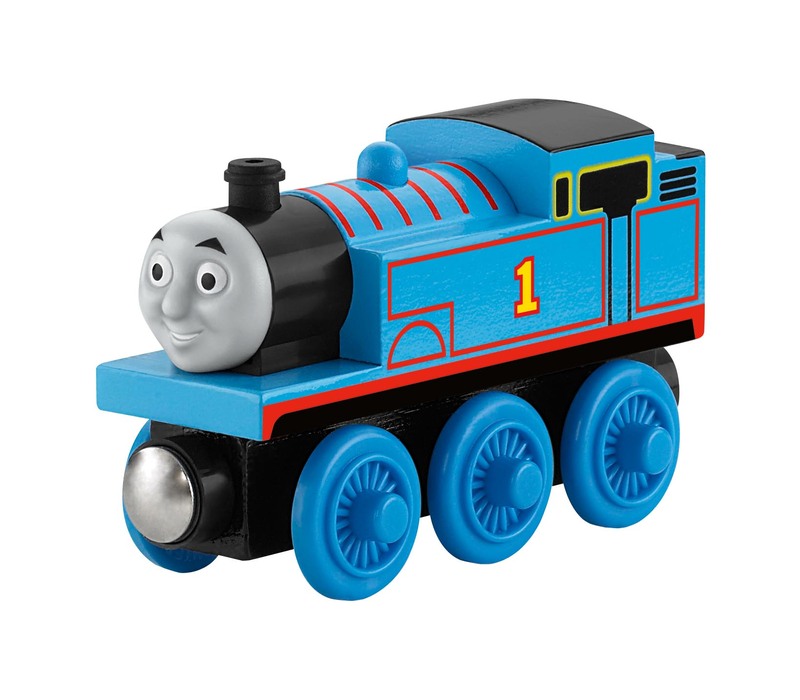 Perfect for Thomas & Friends™ Wooden Railway sets! Compatible with most wooden train and track sets.